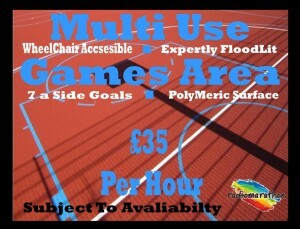 Radiomarathon is now in its third year of proudly housing a Multi Use Games Area (MUGA). This is a fantastic new and exciting resource to the centre. It is a much needed, first of its kind facility in the area, as it has been developed with a specialist surface area which allows wheelchair access and offers expert flood lights. 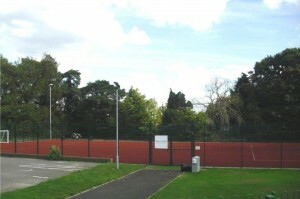 The MUGA is used to promote sports, inclusion youth engagement and social integration. 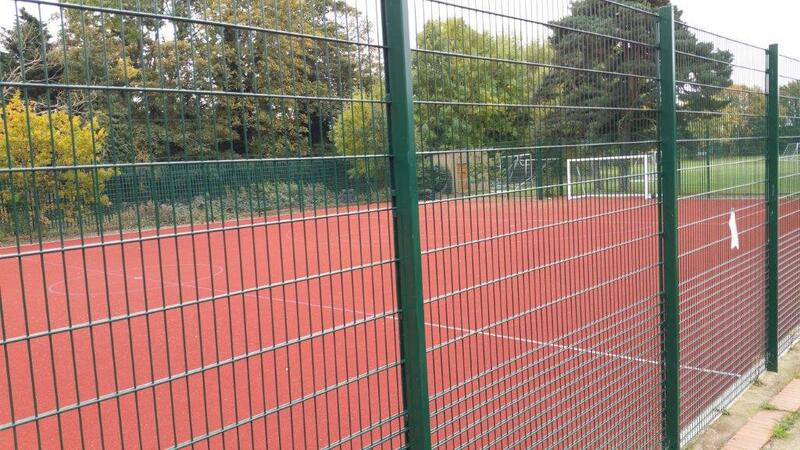 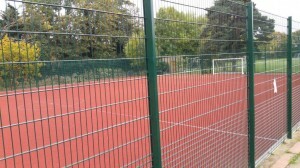 The MUGA is available to those accessing the centre and the wider community for hire.